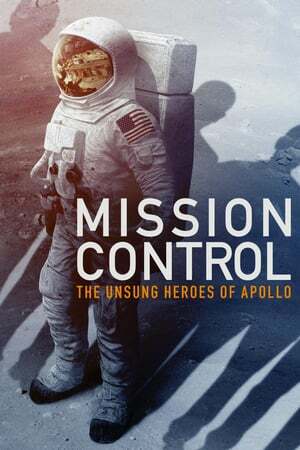 Plot: At the heart of the Apollo program was the special team in Mission Control who put a man on the moon and helped create the future. 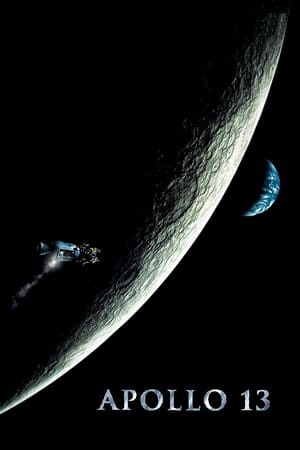 Plot: NASA must devise a strategy to return Apollo 13 to Earth safely after the spacecraft undergoes massive internal damage putting the lives of the three astronauts on board in jeopardy. 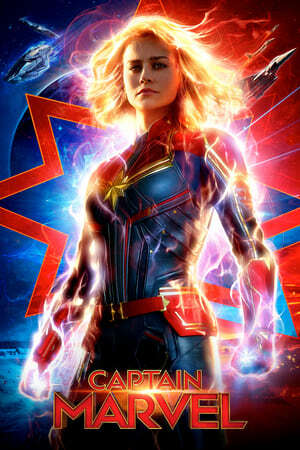 Plot: We all have a superhero inside us, it just takes a bit of magic to bring it out. In Billy Batson's case, by shouting out one word - SHAZAM. - this streetwise fourteen-year-old foster kid can turn into the grown-up superhero Shazam. 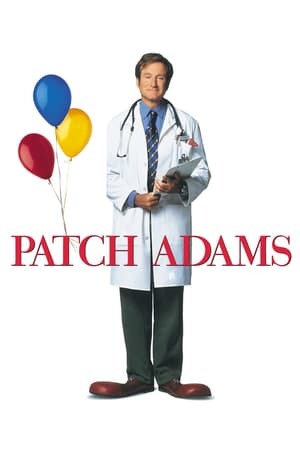 Plot: The true story of a heroic man, Hunter "Patch" Adams, determined to become a medical doctor because he enjoys helping people. 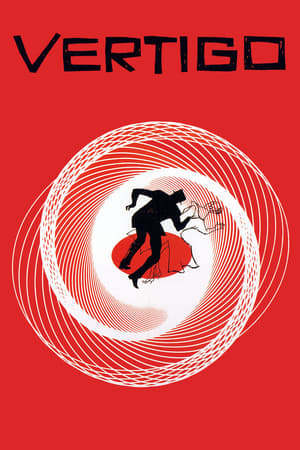 He ventured where no doctor had ventured before, using humour and pathos. 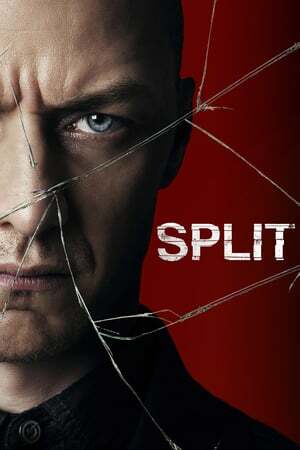 Plot: When Keller Dover's daughter and her friend go missing, he takes matters into his own hands as the police pursue multiple leads and the pressure mounts. 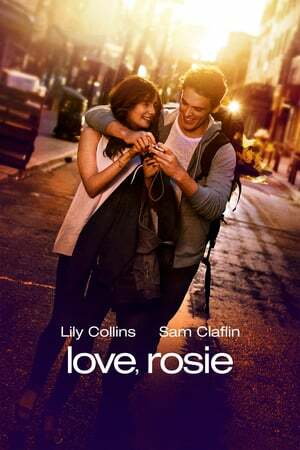 Plot: Rosie and Alex have been best friends since they were 5, so they couldn't possibly be right for one another...or could they? When it comes to love, life and making the right choices, these two are their own worst enemies. 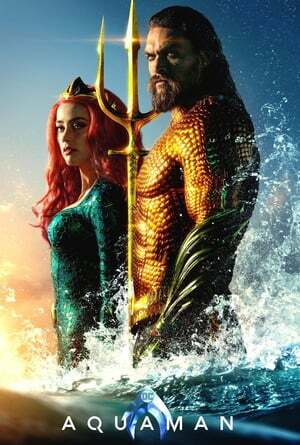 Plot: In a bid to keep their luxurious condo from their significant other, a couple's break-up proceeds to get uglier and nastier by the moment. 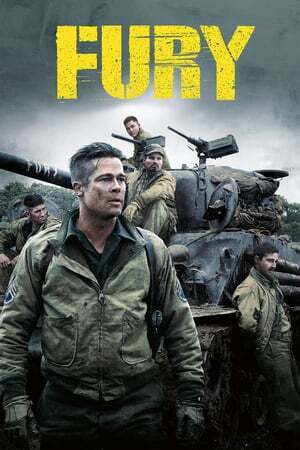 Plot: A grizzled tank commander makes tough decisions as he and his crew fight their way across Germany in April, 1945. 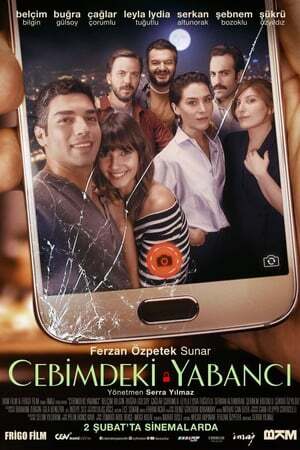 Plot: Gurkan and Salih tries to get out of the mafia which they were accidentally participated in first movie. But this time they have to deal with even funnier situations. Plot: Asim Noyan swindles people with his lies and games. Asim Noyan and his gang, who no one else has been able to catch, gets into a ruse again. 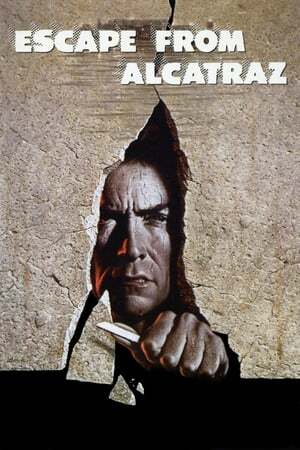 Plot: Alcatraz is the most secure prison of its time. 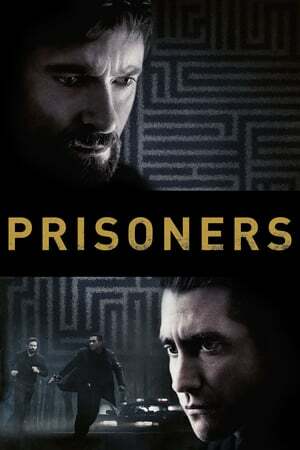 It is believed that no one can ever escape from it, until three daring men make a possible successful attempt at escaping from one of the most infamous prisons in the world. 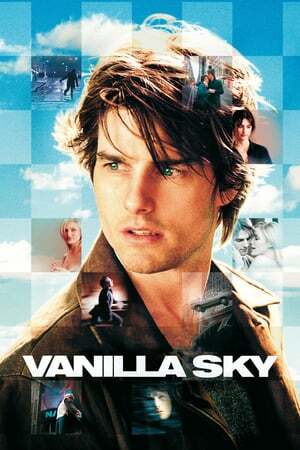 Plot: Seref takes a road trip where he will find the meaning of friendship and meet someone special on the way. 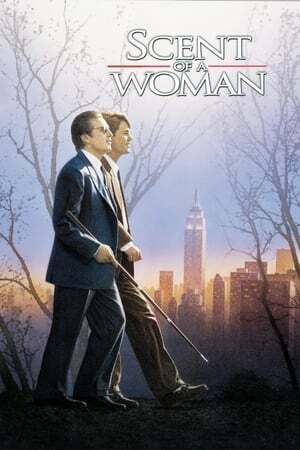 A comedy about life. Plot: Life of a singer, her daughter and her friends change when they meet with a divorced man. Plot: Former wrestler Mahavir Singh Phogat and his two wrestler daughters struggle towards glory at the Commonwealth Games in the face of societal oppression. 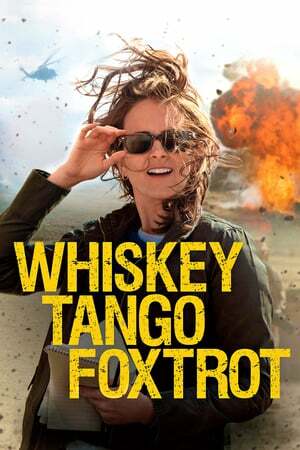 Plot: A journalist recounts her wartime coverage in Afghanistan. 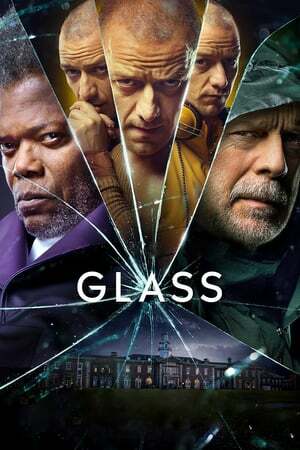 Plot: A prep school student needing money agrees to "babysit" a blind man, but the job is not at all what he anticipated. 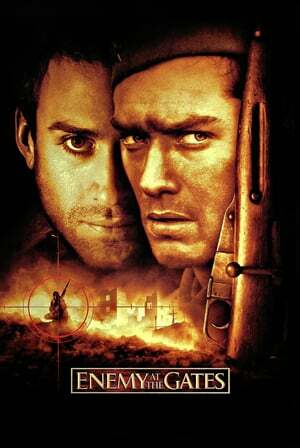 Plot: A Russian and a German sniper play a game of cat-and-mouse during the Battle of Stalingrad. Plot: The series of extreme events happens to two construction workers when one of them discovers something bad about their boss. 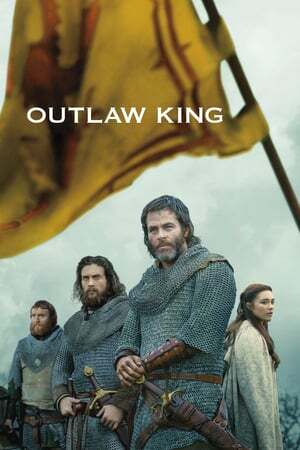 Plot: A true David vs. Goliath story of how the 14th century Scottish 'Outlaw King' Robert the Bruce used cunning and bravery to defeat the much larger and better equipped occupying English army. 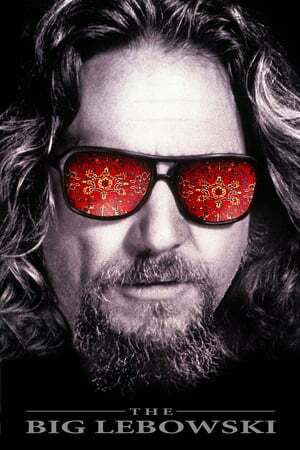 Plot: Jeff "The Dude" Lebowski, mistaken for a millionaire of the same name, seeks restitution for his ruined rug and enlists his bowling buddies to help get it. 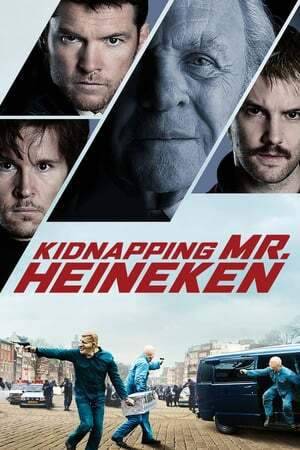 Plot: The inside story of the planning, execution, rousing aftermath, and ultimate downfall of the kidnappers of beer tycoon Alfred "Freddy" Heineken, which resulted in the largest ransom ever paid for an individual. 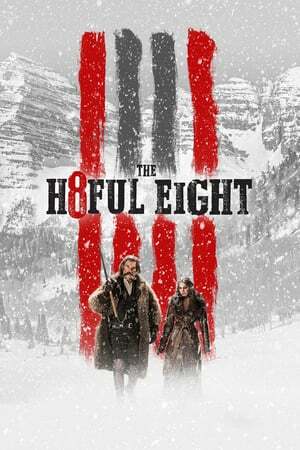 Plot: The seven old friends decide to come together for dinner. Everyone is seated at the table, chatting, eating laughing accompaniment. During the meal, it is decided to play a game. The game is pretty simple; everyone will put their phones on the desk, every incoming message and notification will be read aloud. Their relationship begins to deteriorate. The group who thinks they are very close friends for so long are in fact alien to each other. 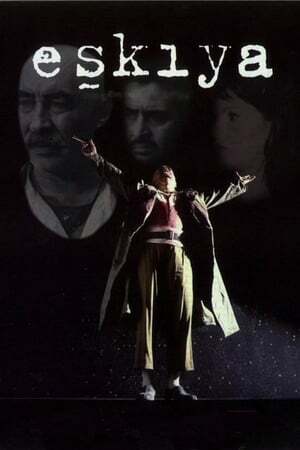 Plot: Baran the Bandit, released from prison after 35 years searches for vengeance and his lover.